The news are at street level, in a bar, event, concert … Create your professional videos easily, with professional results, and be the first one to share the breaking news. 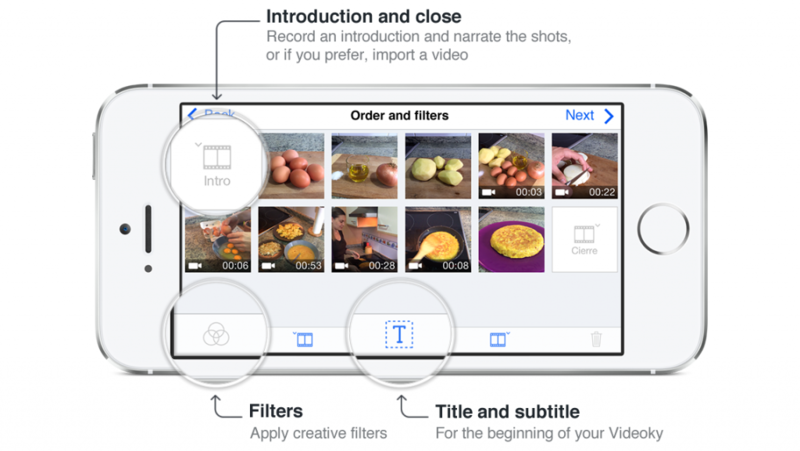 Videoky App is ideal for bloggers and content creators. Show the world your best how-to videos and tutorials … Your imagination, our limit. 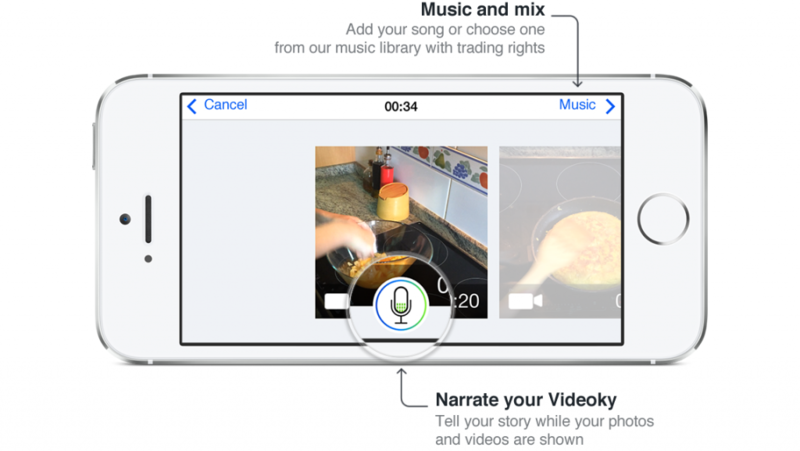 Videoky App empowers you to create professional low-cost videos of your houses and rentals. Grow your business with the power of video. With Videoky Video App you can easily make video tutorials, reviews, product presentations, reports, summaries of events, news, videos “how to” and more. For your website, Youtube channel, e-mails, blog or your Facebook. It’s simple, choose your pictures and videos, tells your story, select a song and Videoky App will do the rest. Video rank 100 times better thank text in search engines. Increase your digital visibility with your videos. If you are an e-commerce manager you can add videos showing your products and business, your sales will improve by up to 65%. Show to the world how is your business and services, build trust creating professional videos out your company.